Should anyone care what you have to say? Yes. We stand firm in the belief that there are no boring brands. Every client has a story to tell. 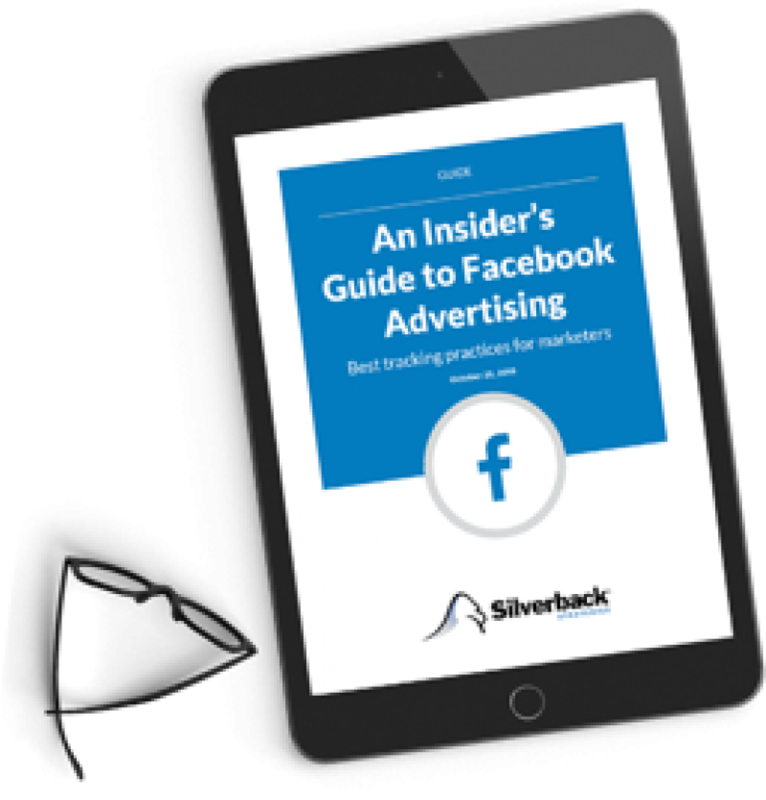 Silverback finds it, mines it and gets it in front of the right audience while developing effective strategies to keep the conversation going. Our content and social media programs are dedicated to creating outstanding assets that grab audience attention on SERPs, social platforms and client websites. Influencer outreach, thorough research, clever use of multimedia and genuinely engaging storytelling allow our clients’ content and social efforts to thrive. Silverback’s content and social media solutions include audience research, editorial strategy, content asset production, blogging and social media management. We can also manage email marketing, linkbuilding and influencer marketing campaigns and the monthly and ad-hoc reporting that our clients know and love. We’re in this together. I don't think there's another search firm that has better expertise than Silverback. There's no question we made the right decision. Silverback Strategies has been a lifesaver for us in the SEO space. Want to learn more about Content + Social Media? Get knowledge and insights from the leader in online marketing.